Overnight Price Cuts in Today’s Kindle Daily Deals! 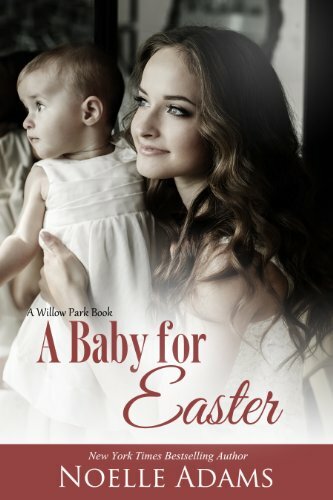 Featuring Noelle Adams’ A Baby for Easter (Willow Park) – Just 99 Cents Today! Offered at a discount price of $.99 for a limited time only. Regularly priced at $2.99. Alice Grantham lost her fiancé and her job, so she’s had to come home to Willow Park to live with her parents. To recover some sense of independence and security, she’s cobbled together different part-time jobs, including one as assistant to the pastor of her hometown church. Nothing seems to be going right for her. Even Micah, the pastor’s brother and the first boy she ever loved, is standoffish with her now.